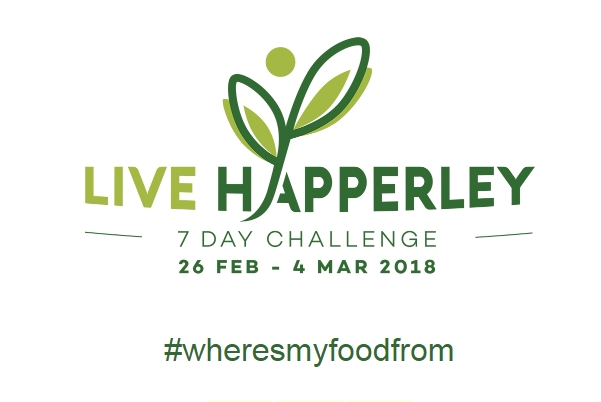 Happerley are on a mission to make sure everyone knows exactly where your food is from. It’s 2018 and yet you do not know the origins of most of the food you eat. Instead, there are endless smokescreens, false labelling, fake farm brands and cynical use of the word local. Can you survive for seven days only consuming food and drink knowing exactly where it is? We would love to hear from passionate bloggers who support this cause including, Foodie Blogs, Health Blogs, Vegan Blogs, Fitness Blogs, Mummy Blogs, Lifestyle Blogs. We need traceability in 2018 not just for ourselves but for our children and grandchildren. The best blog will be chosen from one of our celebrity panel and every blogger will be entered into a prize draw to win a £150 Food and Drink Hamper from Happerley. Blogs will be shared on our social media channels too. Other – Please get in contact for more details.